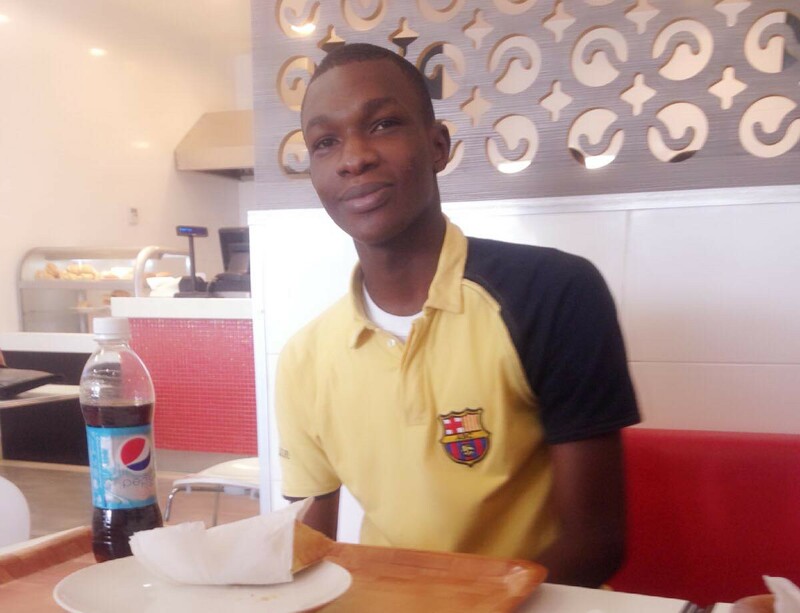 Final year student of UNIPORT declared missing, 47 days after leaving home on his birthday. Henry Ejike Chiokwa, a 400 Level banking and finance student, University of Port Harcourt, has been missing for 47 days, after leaving home on his birthday without his phone, and disabling his Facebook account. His sister is crying out to Nigerians for help to locate him as she posted a search report on Facebook. "Uniport 2nd semester exams finished that week or the week before and he disappeared then. School is resuming by the end of this month, he'll definitely show up. I'm so hopeful about that, the sister should be too". If you have any information kindly CALL or send SMS to 08097097053.